Feel like a stylish walking gallery wearing the Etro™ Crew Neck Check Trim Sweater. 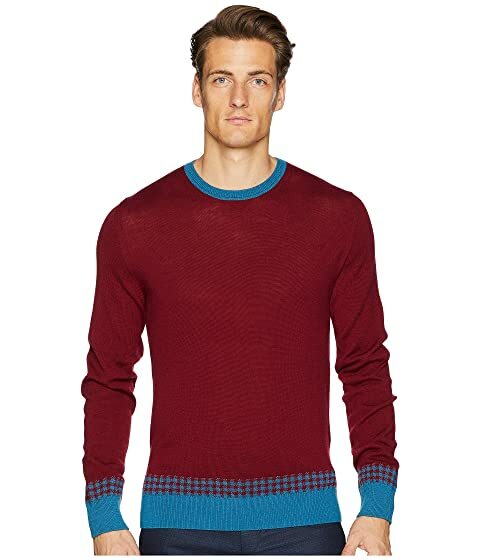 We can't currently find any similar items for the Crew Neck Check Trim Sweater by Etro. Sorry!